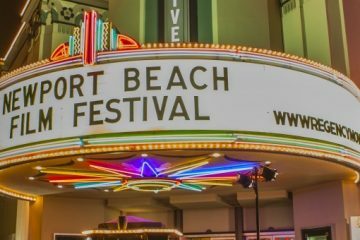 A host of Irish feature films, documentaries, short films, and even a music video head to California in late April for the 18th Newport Beach Film Festival. 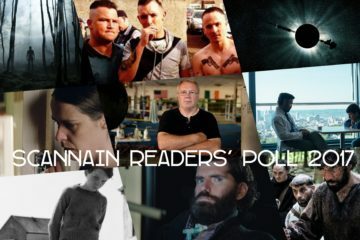 Over the coming months, a host of new Irish Film Board-backed feature films and documentaries will go on nationwide release. Tomato Red opens at the Irish Film Institute on Friday, March 3rd. Director Juanita Wilson will attend the opening night screening for a Q&A. 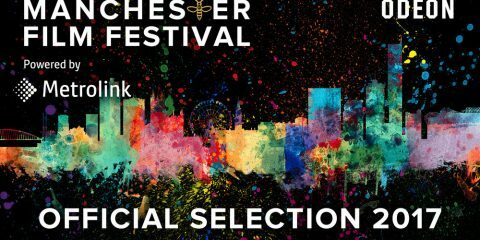 The Glasgow Film Festival has announced the full line-up for their 13th annual festival and added 4 Irish films in the process. 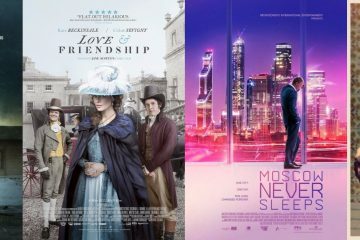 The 2017 Audi International Film Festival (ADIFF) will feature a strong selection of Irish films. 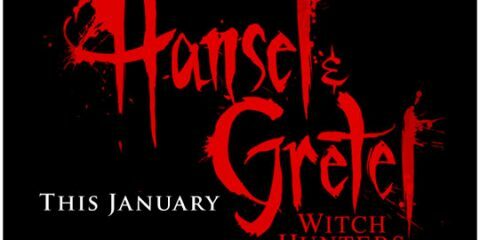 Here are the details on what's playing and where. The world’s best films are coming to Audi Dublin International Film Festival from 16th-26th February 2017, with a host of stars joining them in Dublin. 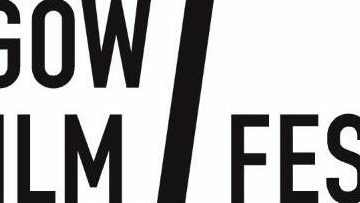 Element Pictures Distribution will release Irish director Juanita Wilson (As If I Am Not There)’s new feature Tomato Red in Irish cinemas on March 3rd. 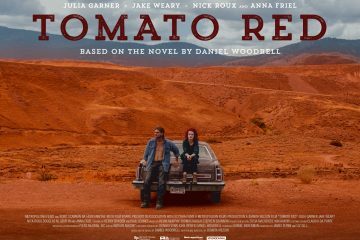 One to watch out for later this year will be Tomato Red, As If I Am Not There writer/director Juanita Wilson's adaptation of Daniel Woodrell's novel.